Make sure your customers know they are getting the cream of the oyster crop this year, and every year. Consider adding a sign that aligns with the “Eat Local” movement, advertising that your oysters only travel an hour or two before landing in customers’ shopping carts. Another tactic to draw interest is to offer shucking lessons and tips to customers who are new to preparing oysters. 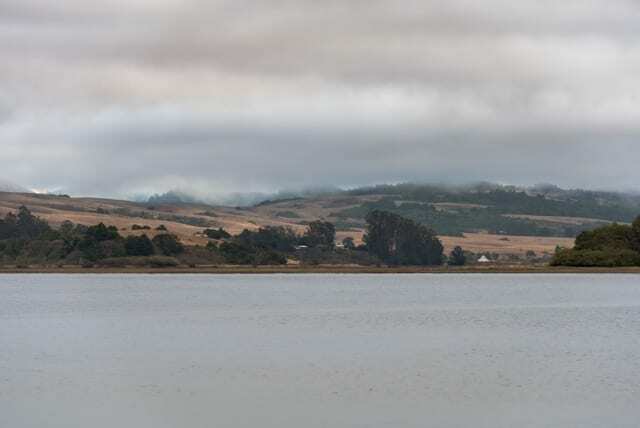 Tomales Bay oysters from Pucci Foods also get high marks when it comes to sustainability. Oysters grow without fertilizer or feed. All they need to thrive is saltwater and phytoplankton. In fact, they even improve the water quality around them, by consuming algae. An added bonus this year is that the crop hasn’t been exposed to record-breaking heat, like last year. A rise in surface temperatures can lead to toxic algae or other harmful bacteria, or cause the oysters to spawn, ruining the bunch. While harvesters have strategies to save crops from spawning and to purge contaminants, this year they haven’t had to pull out their bag of tricks. 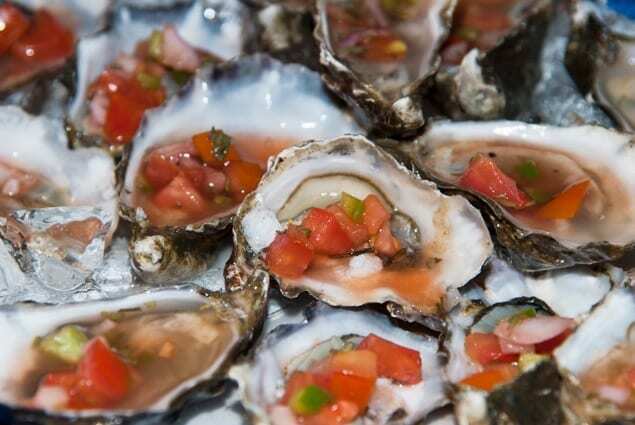 The oysters arriving at Bay Area fish markets have that perfect, distinctive bite and sweetness customers are craving. Give these gleaming beauties the attention they deserve this October. Sell them whole or on the half shell. Sell them by the dozen, bundled with an oyster glove and knife. Display them on a serving platter nestled into a bed of ice, to mouthwatering effect. Oysters are the crown jewels of Northern California, and the much-anticipated gems of fall at the fish counter.